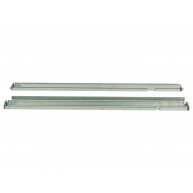 Rail Kit Existem 19 produtos. 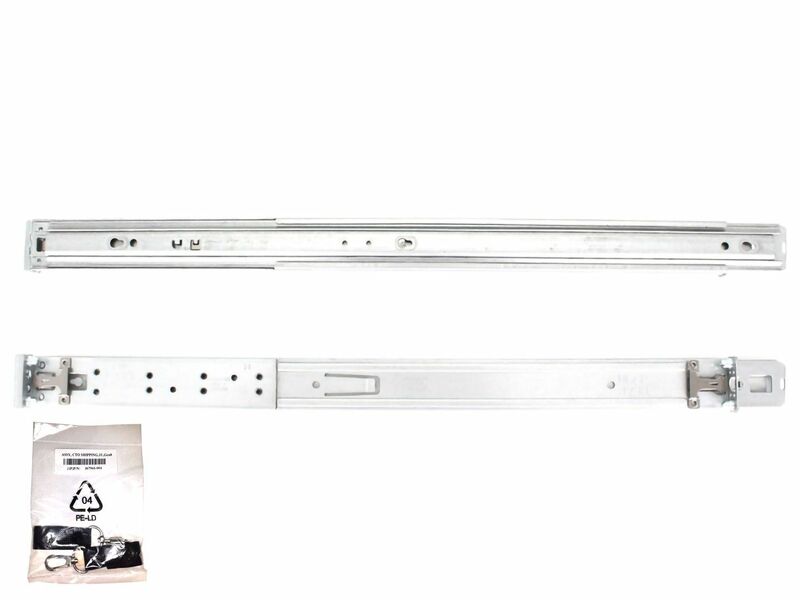 HP Rack mounting rail kit. 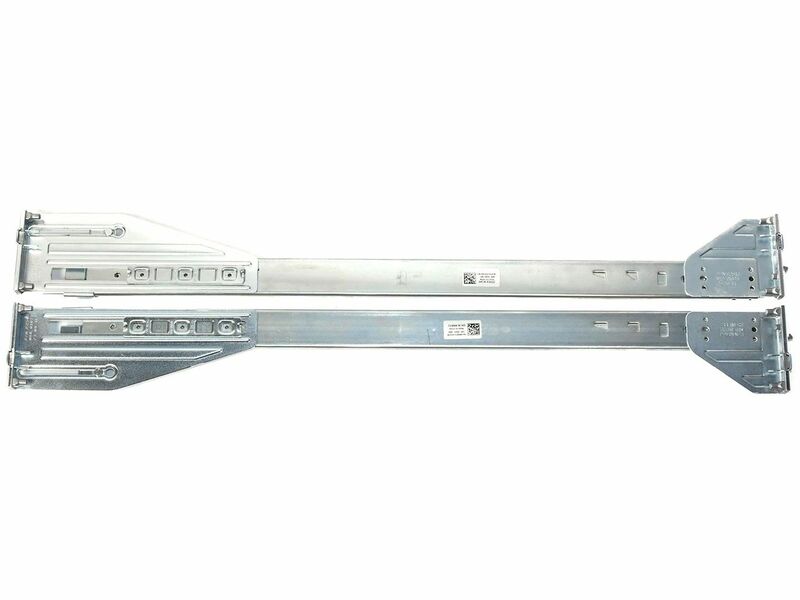 For 1U and 2U high server models. 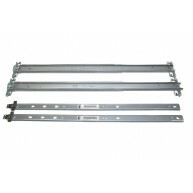 Includes left and right slide rails. 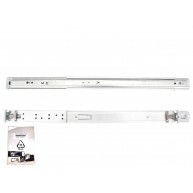 HP Mounting hardware kit - 1U/2U. 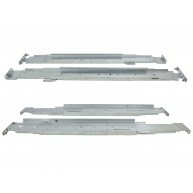 Includes right and left slide rails. 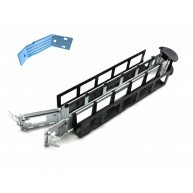 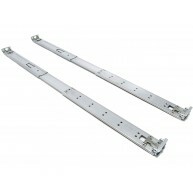 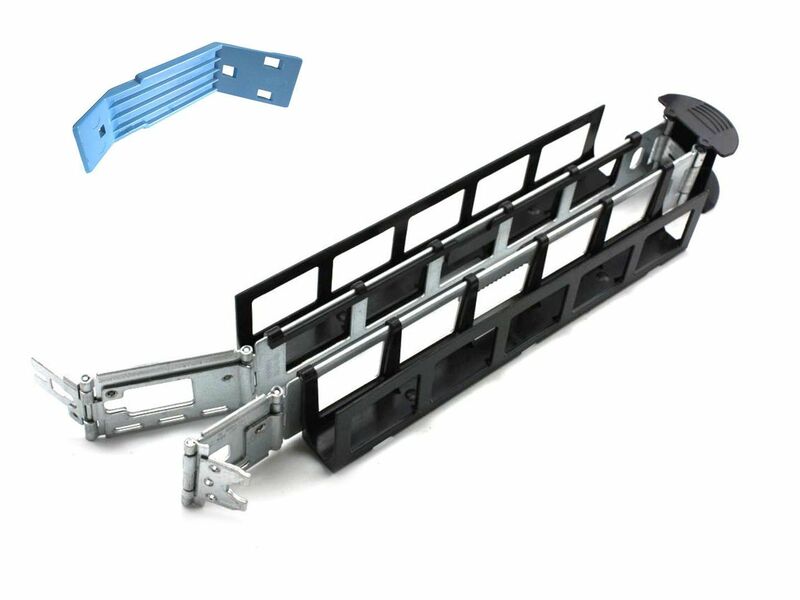 HP Rack mounting Iner Rail Kit. 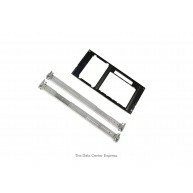 For 1U and 2U high server models. 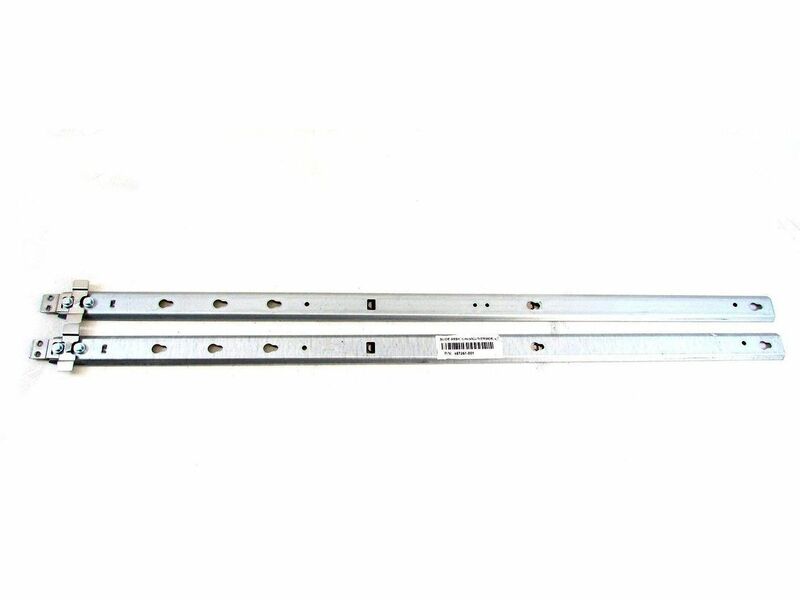 Includes left and right iner rails. 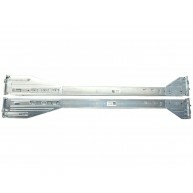 HP Rail kit 1U server Left and Right. 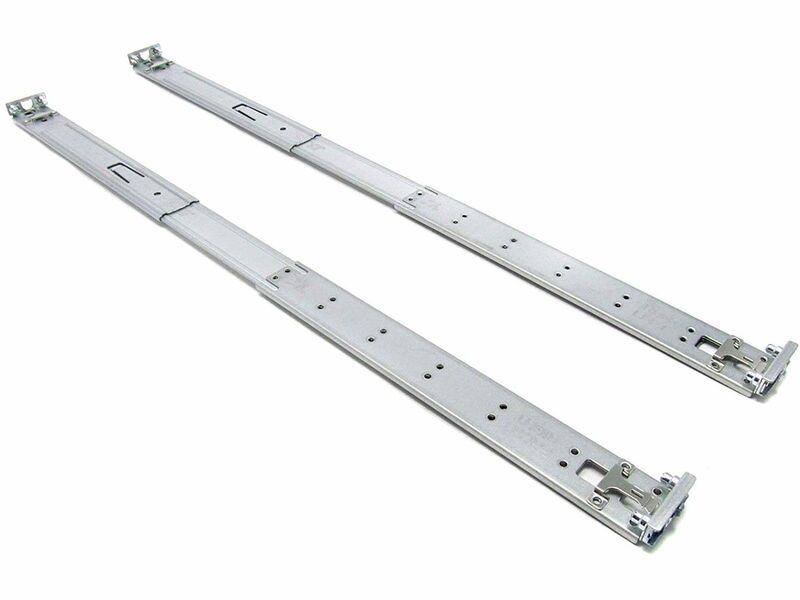 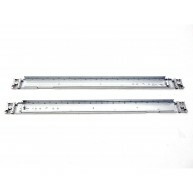 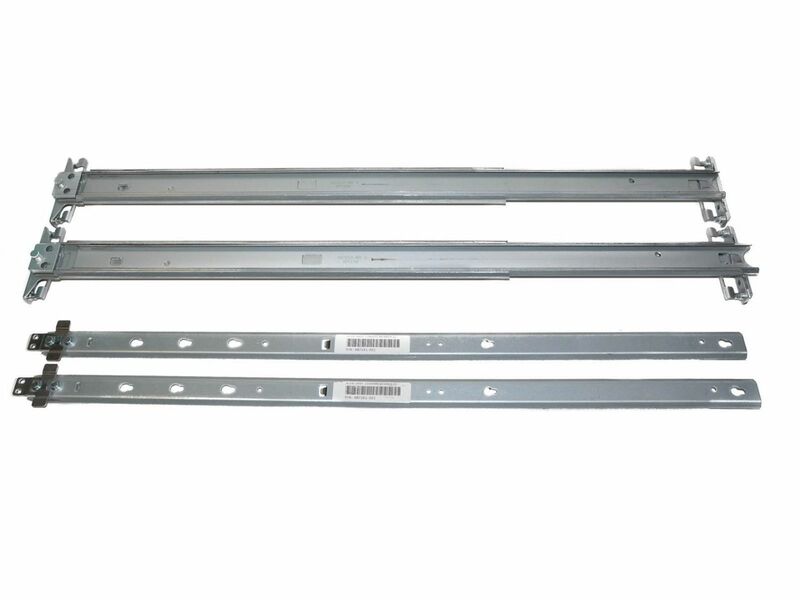 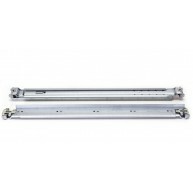 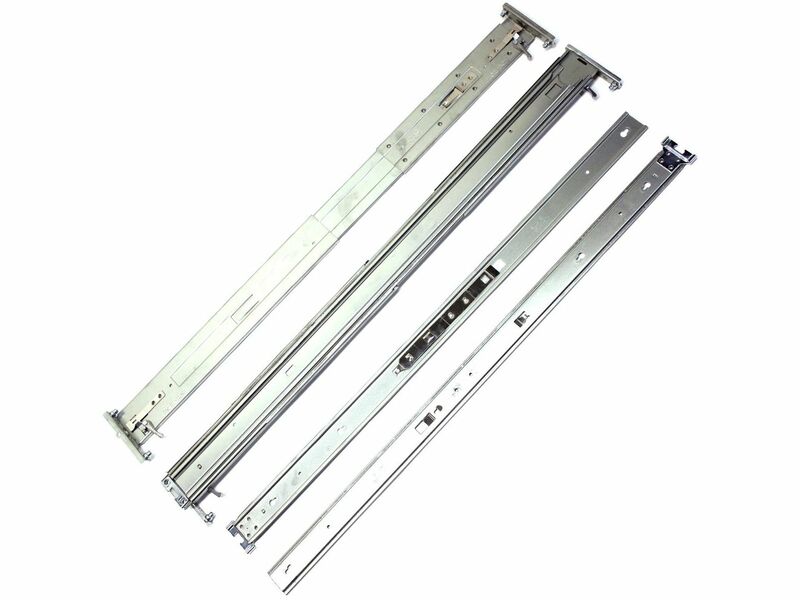 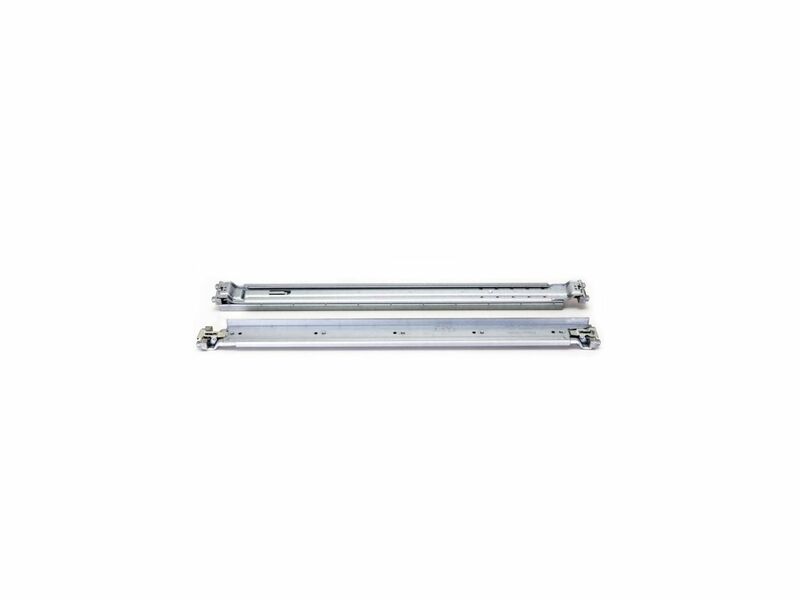 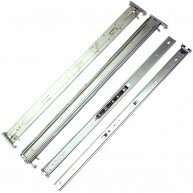 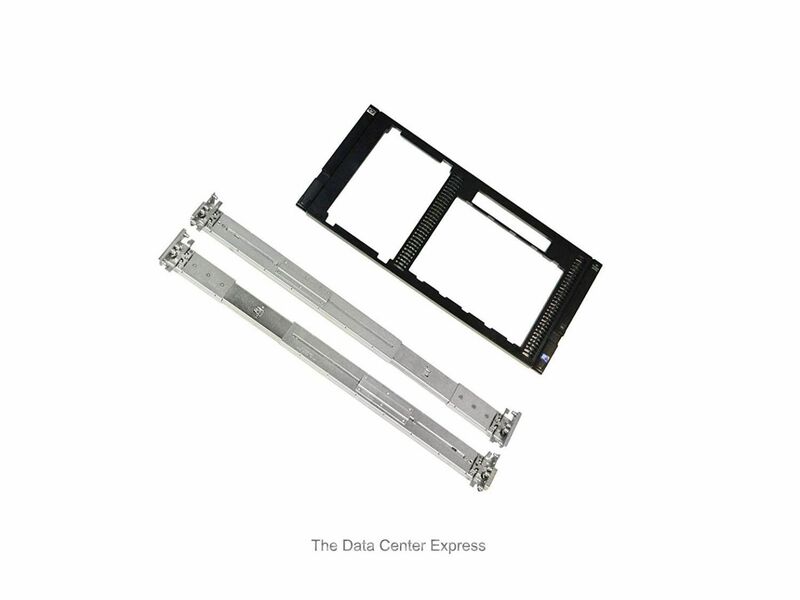 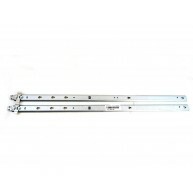 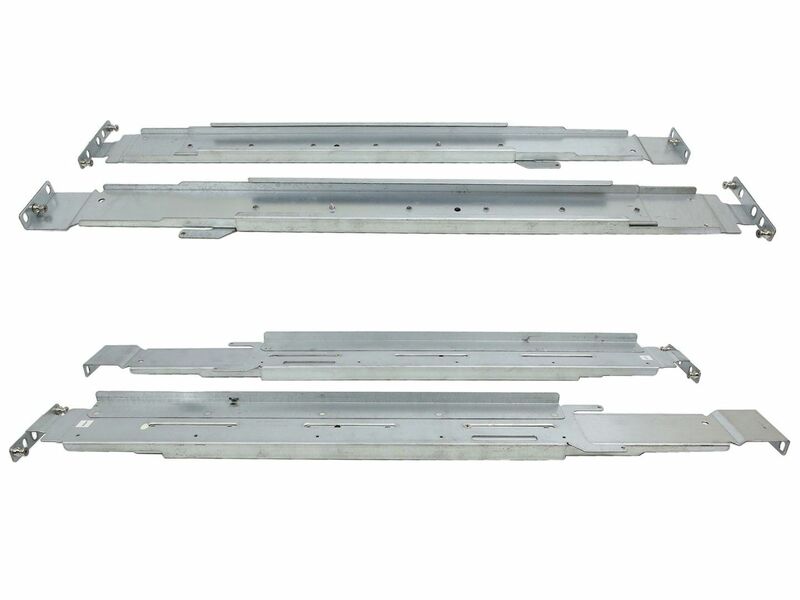 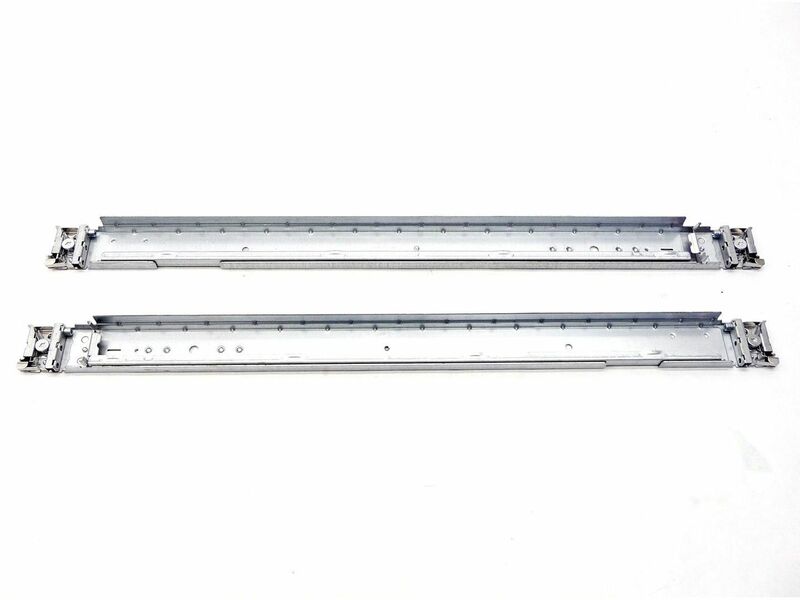 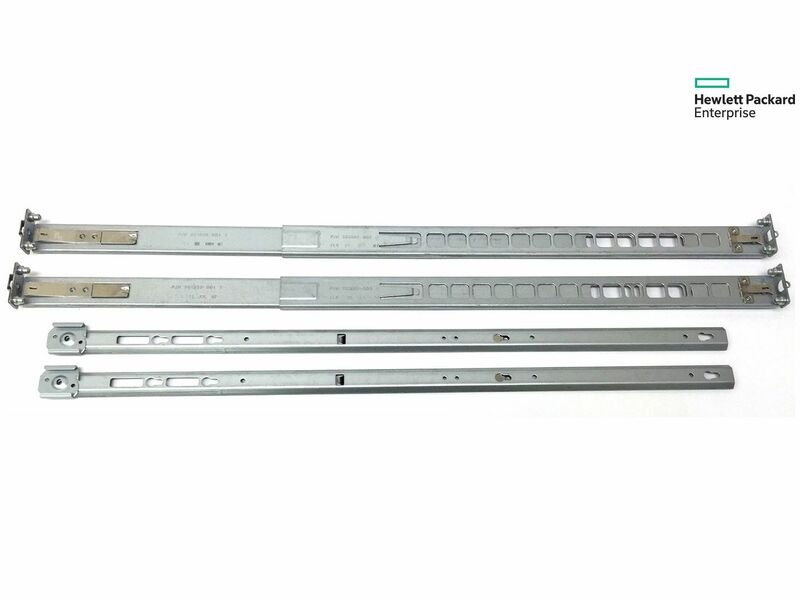 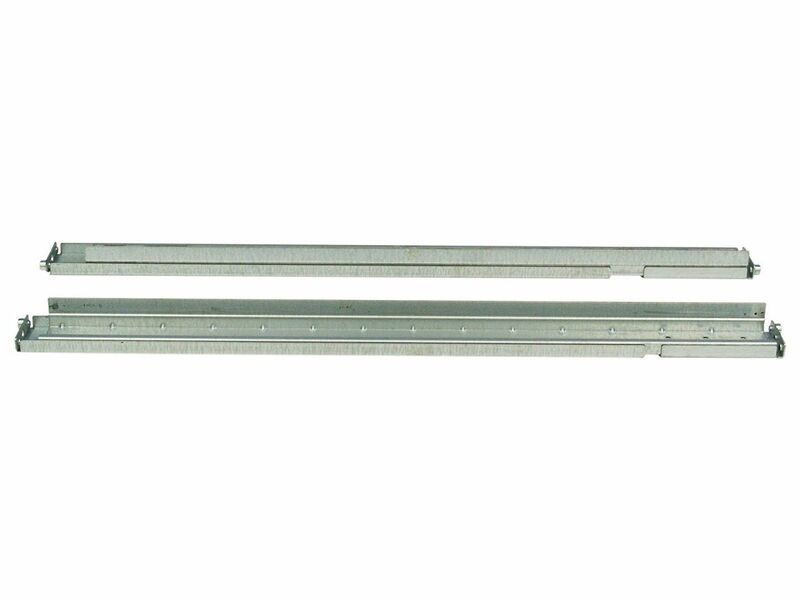 Dell ReadyRails Sliding Rail Kit R710 NX3000 Kit Include: M997J, P188C, R146J Dell ReadyRails Sliding Right P242J, P251J, R088C Dell ReadyRails Sliding Left Produto Recondicionado. 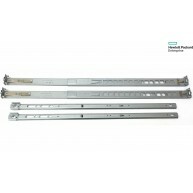 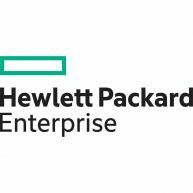 HPE Rail Kit VLS9000 Produto Recondicionado.